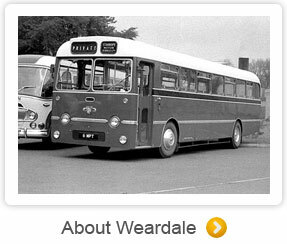 Welcome to Weardale Travel a family firm offering a friendly service and have been in business serving the local area since 1926. Our operation however is certainly not confined to this area. We are a nationally recognised organisation within the passenger transport industry, operating widely throughout the U.K. and across the entirety of Europe. The businesses success is from continually raising standards to ensure we deliver the highest levels of service quality to our customers. We have a commitment to staff development and training. We have a superb fleet of executive coaches. Our fleet is painted in the renowned Red and White livery which is a familiar sight travelling along the highways and byways of the Northeast, UK and Europe. Our fleet of modern coaches can provide you with an ideal solution and we have a back up service that is second to none. Something worth considering when planning those special occasions. 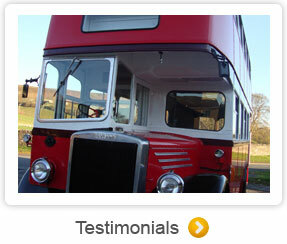 We have experienced, uniformed drivers and you can rely on their expertise. The hotels in our 2013 brochure are carefully selected for good standards and value for money. 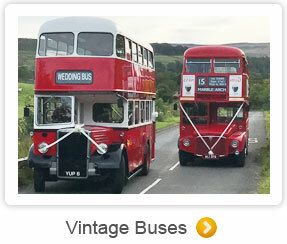 If you are a group organiser we can also bespoke tours to your personal needs. Please contact us by telephone/email with your query and we look forward to welcoming you onboard.